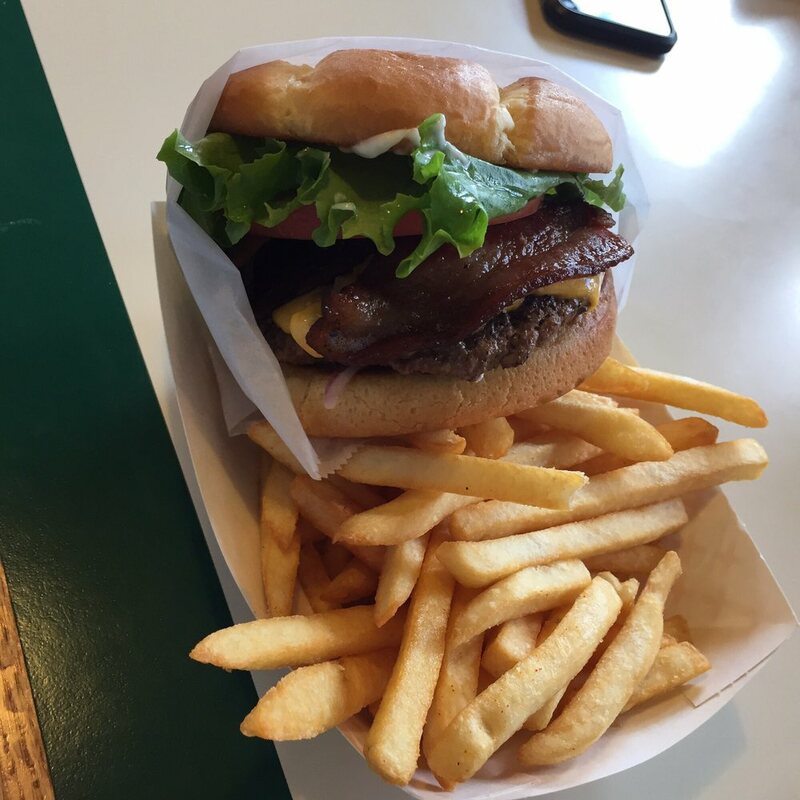 A casual dining restaurant serving delicious hand pressed burgers, premium ice cream, fresh fruit milkshakes and ice cold beer. 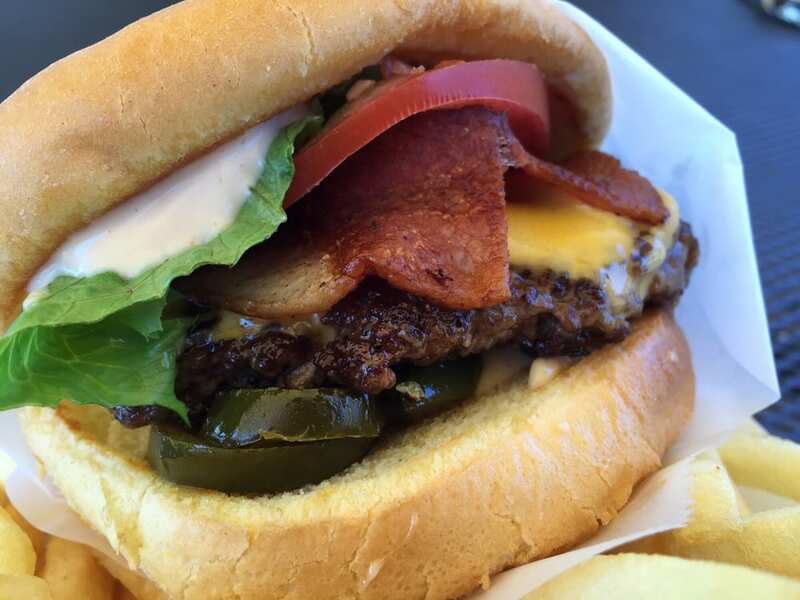 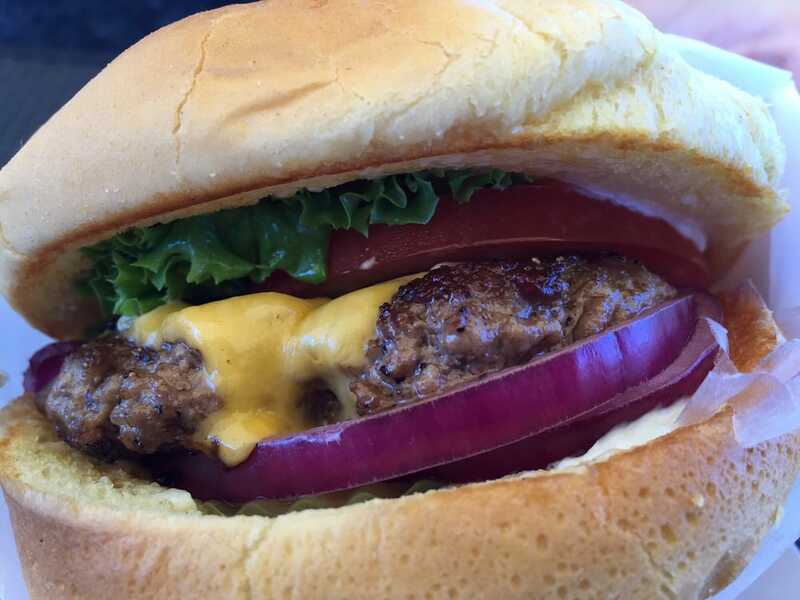 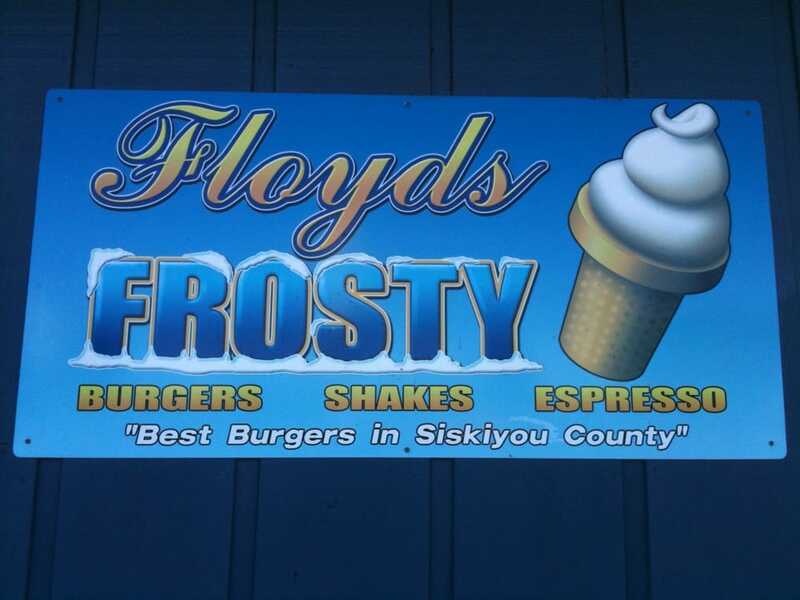 Floyd’s Frosty has been family owned and operated for over 10 years. 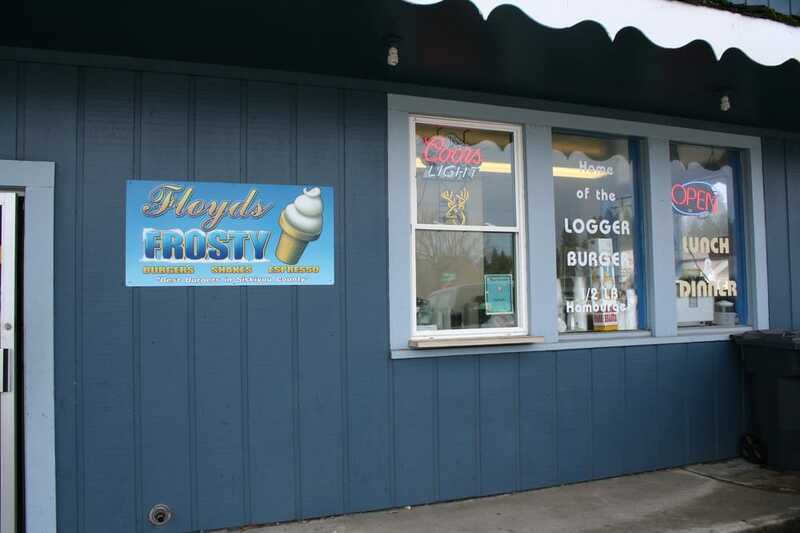 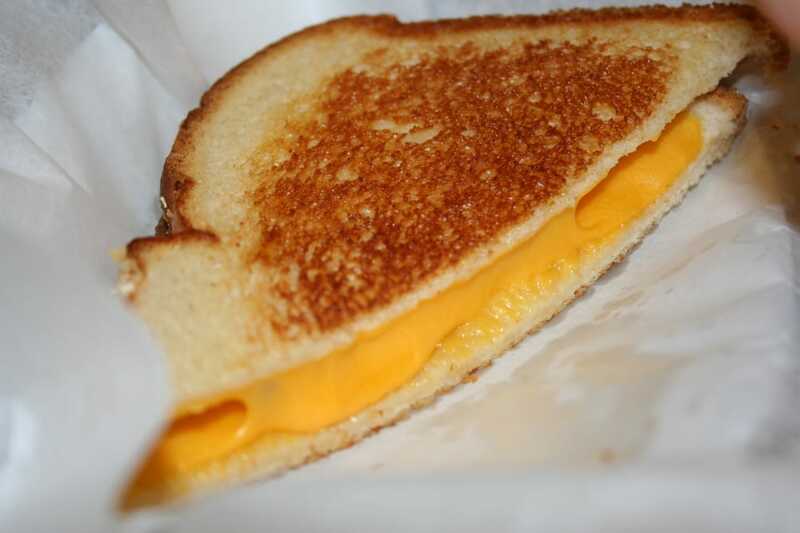 They take pride in providing a family friendly atmosphere and small-town friendly service.